Eri and Jared discuss running panels at Kraken Con Spring 2016. While we weren’t covering the con as press, it’s worth it to talk about this little Oakland con run by fans for fans. 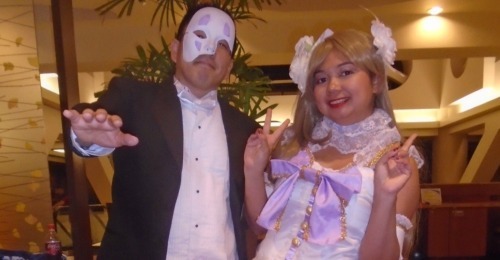 Photo above is Craig (Brain Age Cosplay) and Eri at the Atlantis ball. More photos can be see here.